You should be able to do this using the Exchange Management Console but this often doesn’t work. After executing the above script you should be able to check and edit it again using the console although. This is often a clean and fast solution when several options has been altered for troubleshooting for example. Everybody has seen it one or twice. 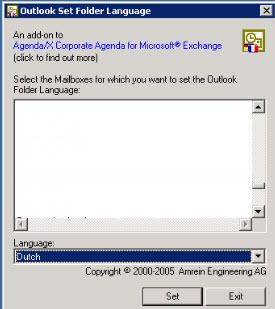 When importing exchange data using PST files that a user has both an postvak in as an inbox folder. I found a nifty tool that changes the language of the exchange mailbox to a specified language. 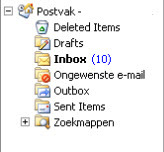 As you can see the above mailbox language is in English.